This is the most controversy topic resulting to Pre-trib, mid-trib, pos-trib, pre-millennium, etc. Rapture. Arguments and debates this two thousands years between Christian Theologians, Historians and Church leaders result to greater divisions. 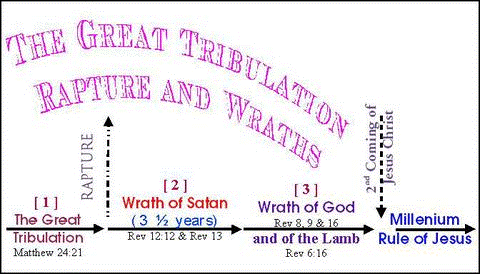 I thank God that all these discussions and teachings of End-time events were futile for God Himself told us so. 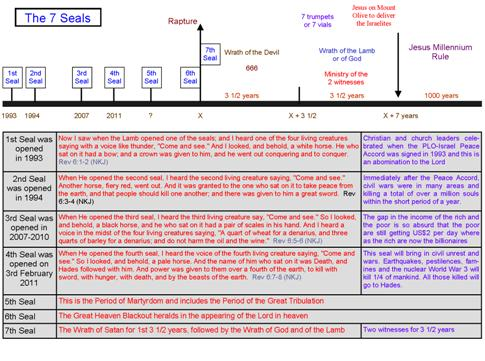 No one can understand the End-time events unless he is living in the End-time era. Therefore, all old teachings on End-time events must be thrown away. With so much revelations of End-time events, even Daniel was not allowed to understand them. And only during the End-time will the mystery be revealed. Daniel (considered as one of the three righteous men by God), when he requested to understanding his End-time revelations, was refused by the Lord. 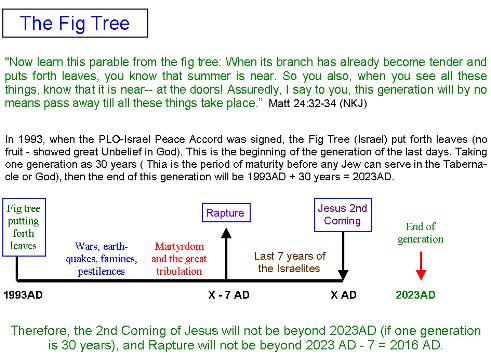 God reconfirmed that the End-time mysteries will only be revealed in the End-time era.